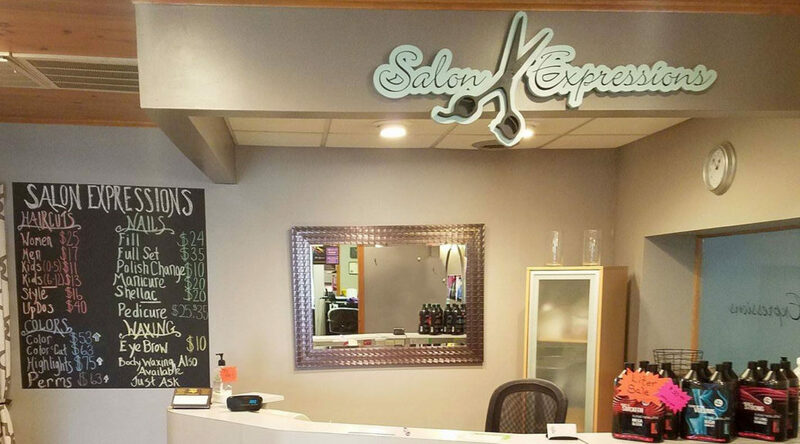 Salon Expressions is a full service beauty salon located Menasha, Wisconsin. With over 25 years combined experience, our stylists know how to make you look and feel beautiful! Your happiness is our first priority. Our stylists are committed to your satisfaction by providing you with a friendly atmosphere, quality beauty products, skill and experience! Conveniently located in Menasha, it’s just a short drive from Neenah, Appleton, Darboy, and the rest of the Fox Cities so come and see us! Call us today: (920) 725-6268 for excellent customer care at a reasonable price.